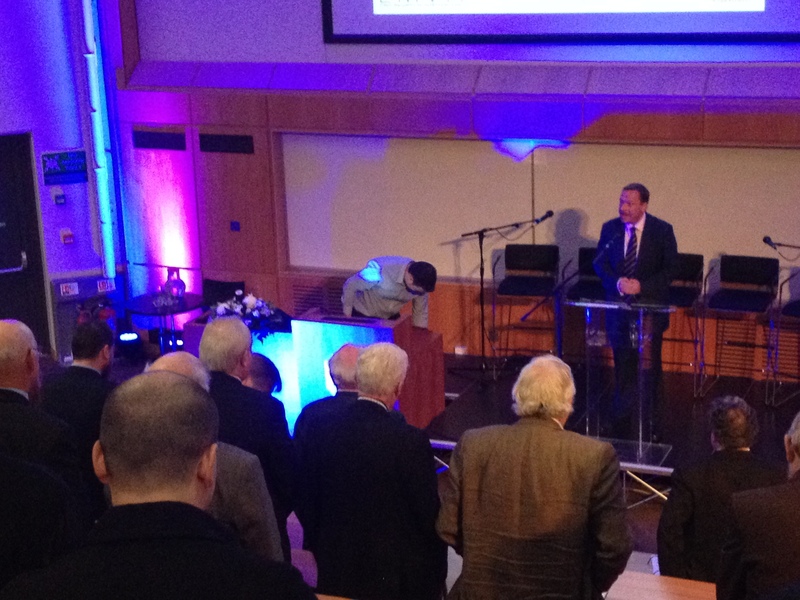 Jason was one of the guest speakers at the HS2 Conference held at Huddersfield University. Other speakers included Lilian Greenwood MP Shadow Rail Minister, Barry Sheerman MP, Andrew McNaughton from HS2 Ltd and Colin Elliff from HSUK. There was a lively debate on the need for a new North/South rail link with the discussions focussing on the route, connectivity, cost and economic impact. Jason asked the attendees to stand for a few minutes to experience the overcrowding he has on the East Coast mainline.